Domestic heat recovery installation (MVHR) London and Essex. Delta T are highly experienced domestic heat recovery system installers in Essex you need look no further for you whole house MVHR systems we can design, supply and install all of your domestic mvhr Essex or London areas are covered by our expert engineers. We are suppliers and installers all of Vent axia, Expelair, Greenwood, Titon, Vortice, Silavent, Zehnder and many others. Delta T have been installing home ventilation in Essex for well over a decade, with a proven track record in keeping your environment fresh and mold free. Whether you have a compact apartment or a large house there is always a system to suit your application and budget, with a host of options from summer by pass to humidistat control, manual switching of boost function, wired remote controllers and even wireless controllers, switching via lighting circuits is also possible. 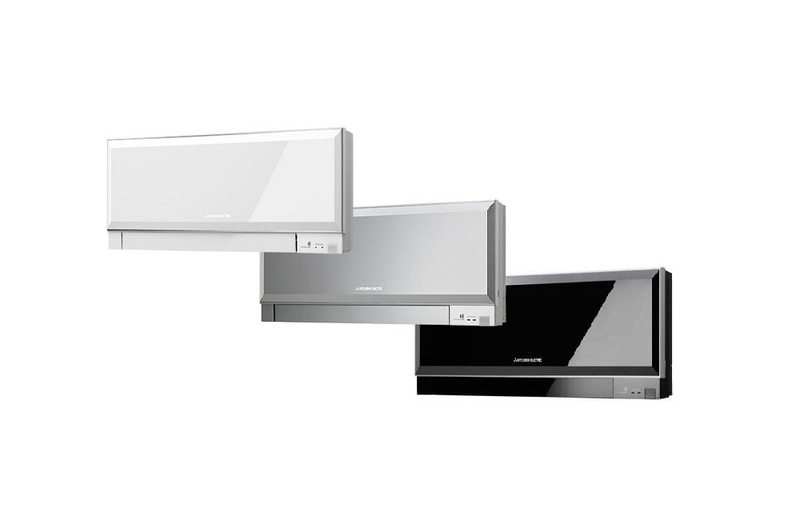 We are vent axia heat recovery suppliers in Essex and London and offer the best possible installation of these systems to perfectly suit your home. So remember if you are looking for a house fresh air system in Essex or London look no further Delta T are here to help, domestic mvhr is the best way to keep your running cost down and your home well ventilated. Domestic heat recovery systems don’t get much more energy efficient than this, with up to 92% of the extracted heat being recovered and passed into the fresh incoming air. 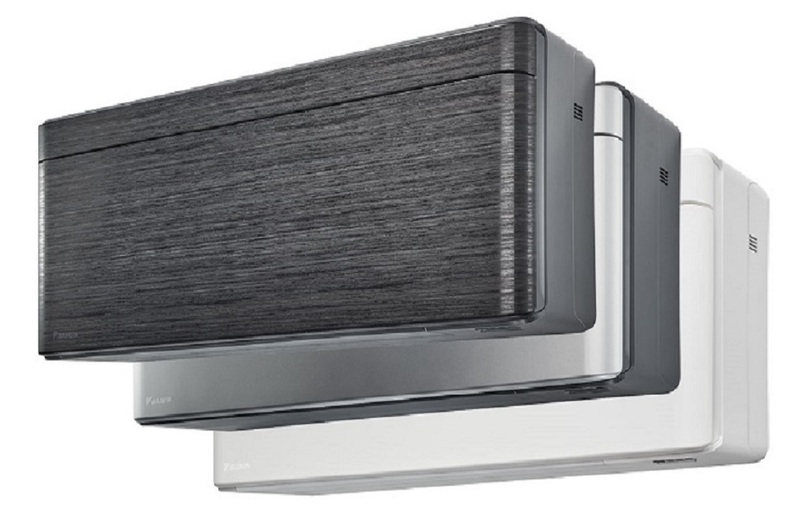 Delta T can also offer a full whole house heat recovery ventilation maintenance and repair service to all makes and models of MVHR system in Essex or London. 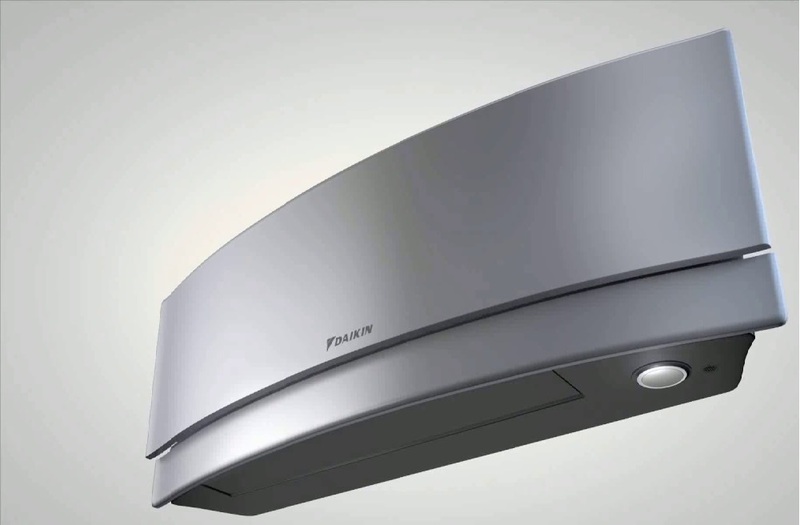 It makes sound economic sense to ensure your system is operating at 100% at all times recovering maximum energy and supplying clean dust free fresh air to all areas of your home. Contact our help desk at Delta T Services where we will be pleased to offer you a complete start to finish service for all your MVHR needs.